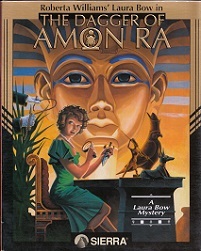 Laura Bow: The Dagger of Amon Ra is directed by Bruce Balfour and written by Josh Mandel. 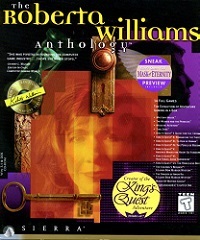 Roberta Williams, who designed and directed the first Laura Bow game, is the creative consultant for this game. The game has two different versions. The original version on floppy disks and a multimedia release on CD-ROM with voice actors. 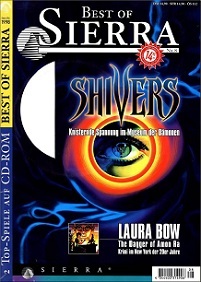 Leslie Balfour takes the role of Laura Bow, as well as several other game characters, while other Sierra employees, including Josh and Bruce took on the voices of the other characters. The Dagger of Amon Ra uses Sierra's SCI engine and VGA graphics. 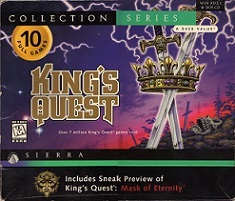 It was released for DOS and, like the Colonel's Bequest, was also included in the 1997 King's Quest Collection, as well as in the Roberta Williams Anthology.